Atheists are working in conjunction with the greedy to slip by new laws and regulations that will eventually be used to not only enrich themselves, but to make those who disagree with them criminals. This article is an intellectual exercise that will present a very near future where the Church can be called a terrorist organization and uncooperative Christians, ‘enemy combatants’. And all under valid laws. I’ve gone and done it: I have officially proved the existence of God. This is the first promised article in a series classified under “Why Evolution Makes No Sense Today” . 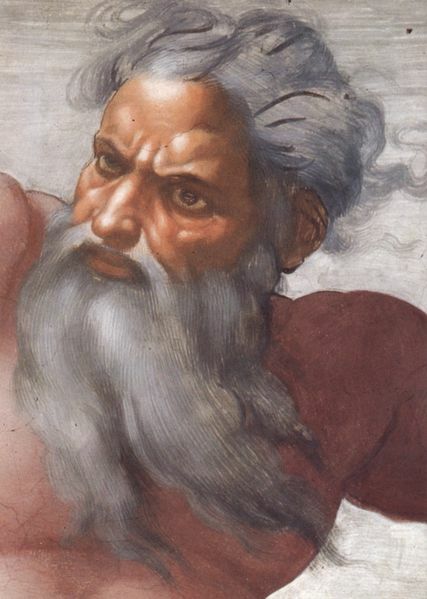 This article specifically deals with how unscientifically the so-called Western, White scientists treat the notion of God, creation, and evolution. It brings to light not only their limited knowledge base, their repeated failures of history and their hypocritical methodology, but also their arrogance & insecurity. It debunks the idea that we need to discuss creation on their terms: the scientific jargon wars. It shows how they have assumed the mantle of ‘Truth-Finders’ based on their own rules, and desires. It sheds a harsh light on the very unscientific MOTIVES, methods and mindset of atheist scientists today.